Fire Safety Rocks: New Safety Tip! 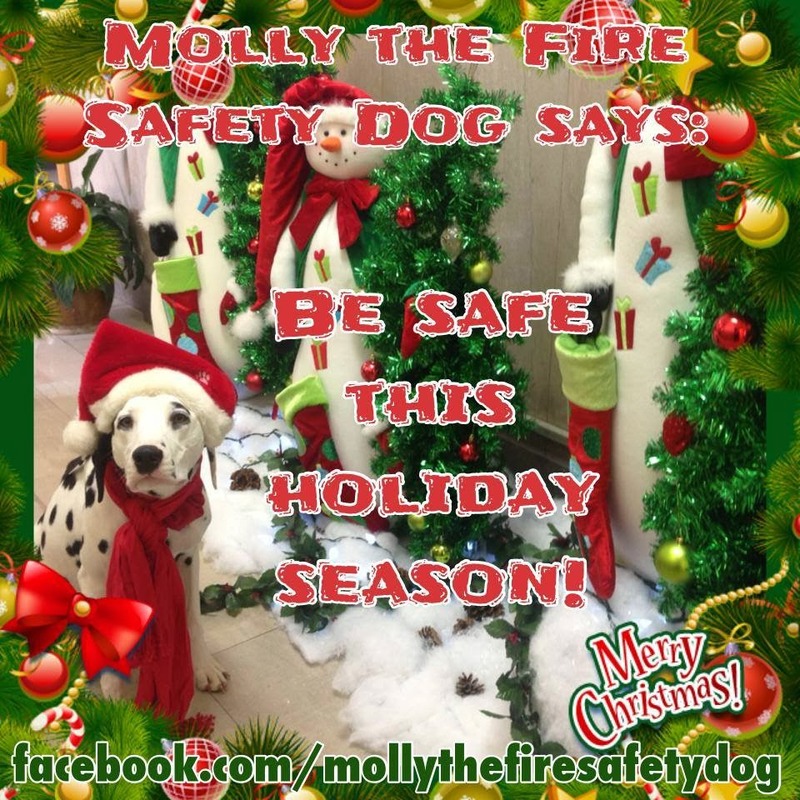 We want everyone to stay safe this holiday season! Practice fire safety EVERY DAY! Please share our fire safety tip! We want you, your pets and your family to stay safe!